Cosmo Films, a global leader in films for flexible packaging, lamination and labeling applications as well as synthetic paper would be showcasing its speciality range of printing substrates at the upcoming International Printing Technology Exhibition of China also known as Print China scheduled to take place from 9-13 April in Dongguan city, Guangdong Province, China. 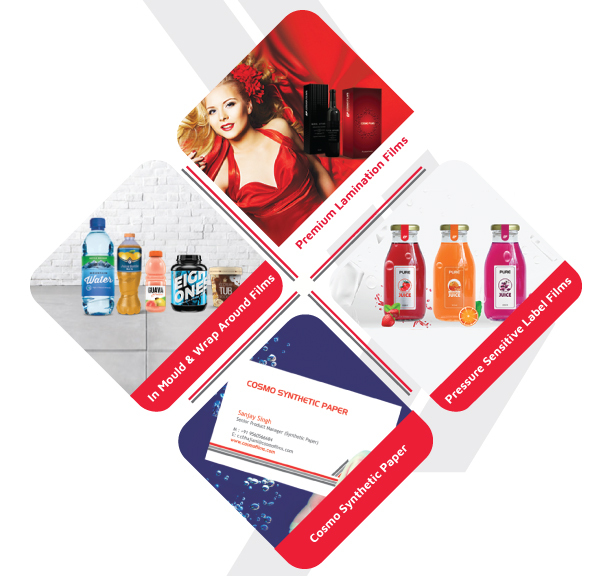 The products on display would include new versions of synthetic paper namely high tear resistance paper & both sides coated paper along with premium lamination films, pressure sensitive label films and speciality packaging films. Let’s look at the product portfolio in greater detail. The company will be present at Hall 1 Stand 1-1233.